Siberian Huskies come in a wide range of colors and markings. Here we look at the basic variants you will find in the breed. A common coat color of huskies. You will find dogs ranging from a solid (or jet) black, to a diluted (or gradient) black, and everything in between. 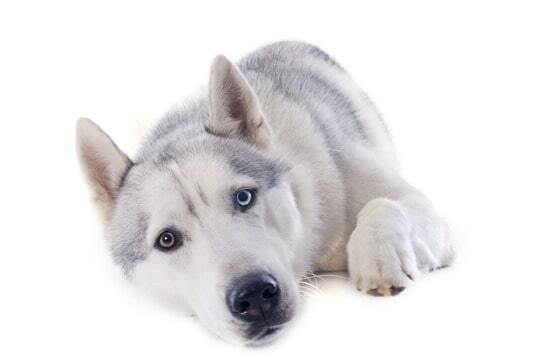 The legs and belly of all huskies are typically white but some variance might exist. Sometimes when the husky is shedding the coat may appear to change color, because the top coat may be of a different color to the undercoat. Of course this is nothing to be concerned about! It is to be expected of any animal that sheds hair. Like blacks, the grays can range from a diluted black, to a silver, to a ‘wolf gray’ where tinges of beige, tan, or red are mixed in with the gray. This is a particularly rare color mix and is sometimes mistaken for wolf-gray. It is caused by the agouti gene and usually results in special and dominant masks and colorings around the face, with a solid (non-diluted) color mix down the length of the dog. Coat color can range from blacks to grays to reds. Reds, tans, coppers, and sables all make for very handsome huskies! The red is sometimes mixed darker to create a ‘chocolate’ color, or it could mix with white to create an orange color. Finally the whites can be anything from a pure white, to a white with tinges of other color. It is a particularly rare color but does not indicate albinoism. Just like hair on humans, there is no best! When huskies are responsibly bred their color is of least importance to the breeder. The same goes for eye color. The AKC Standard states that any color is acceptable, and indeed their color codes for registration cover a broad spectrum of shades. Any breeder who places more attention on coat color instead of the overall health and wellbeing of the animal might be a sign that they are a backyard breeder or puppy mill and to be avoided. 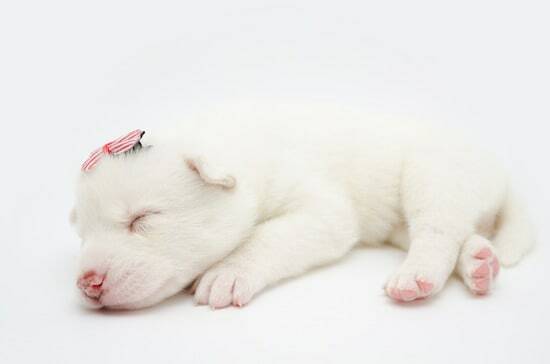 When selecting a puppy you should be on the lookout for a healthy animal that has passed vet checks and is likely to meet your family’s lifestyle. 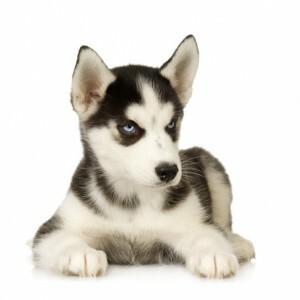 When a husky is born the general coat color is apparent, but can change over time. Change is often natural and unavoidable and can happen during shedding, exposore to sunlight, or simply the physical growth of the animal. There is no way to predict if, when or how the coat will change color. You can check out this page for photos of how a puppy’s coat color changes as it grows. Interested in seeing more pictures? 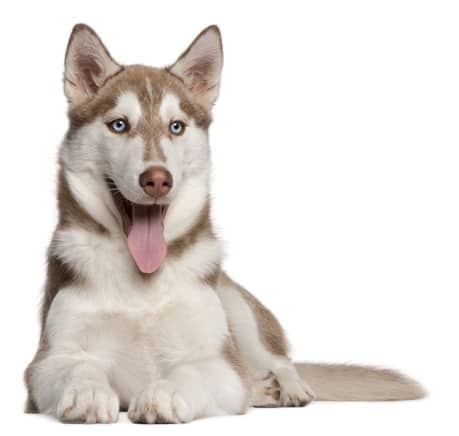 We recommend checking out Colors of the Siberian Husky for a picture gallery of huskies in all the different shades you are likely to come across. Whether you are purchasing a puppy from a breeder, or adopting from a rescue organisation, Siberian Huskies come in all sorts of colours, markings and patterns. It isn’t something you should be concerned about because color has no indication as to temperament or behavior. Just keep an open mind and take your time selecting a companion that will fit you and your family!